by Sebastian Blesse and Thomas Schwab, researchers at ZEW Centre for European Economic Research in Mannheim. While digitalisation has been present for long and on the rise in all areas of life, the digitalisation of public administration in Germany is still in its infancy. Compared with other countries, Germany is only in the mid-range concerning eGovernment, at the most. The result of this is an inefficiently organised bureaucracy, the harmful effects of which can be felt by citizens by way of unnecessary official procedures, long processing times and mediocre quality. The basic premise of public administration is that it should be organised economically and efficiently, at the same ensuring that the needs of citizens are met in the best possible way. In recent years, there have been several significant reorganisations due to reforms, such as municipal amalgamations. Cost reductions were often the primary focus of this. However, centralisation almost always resulted in a loss of closeness to citizens. The well-thought-out use of eGovernment could help to facilitate citizen participation across the board even in larger units. This could be done from anywhere using complete digitalisation. It could, therefore, be established in more remote areas. By relocating parts of public administration to more remote regions, the economic stimulus could be given by establishing qualified job opportunities in a targeted way. Such relocation could potentially also create savings through cheaper rent for administrative buildings. Increased use of eGovernment could also strengthen collaboration between individual authorities. In particular, there is a great need to make up ground in tax administration, as the lack of information exchange between individual administrative bodies has created opportunities for tax evasion and money laundering. As a result, Germany is missing out on billions in a loss of tax revenue while at the same time creating opportunities to invest money obtained through criminal means. The increased use of eGovernment offers citizens significant potential for improvement in the area of tax administration in particular. For example, many things can be automated in the area of tax returns. It would, therefore, be possible for citizens to remove disturbing aspects while at the same time establishing a higher level of tax fairness. There are numerous possibilities for eGovernment. 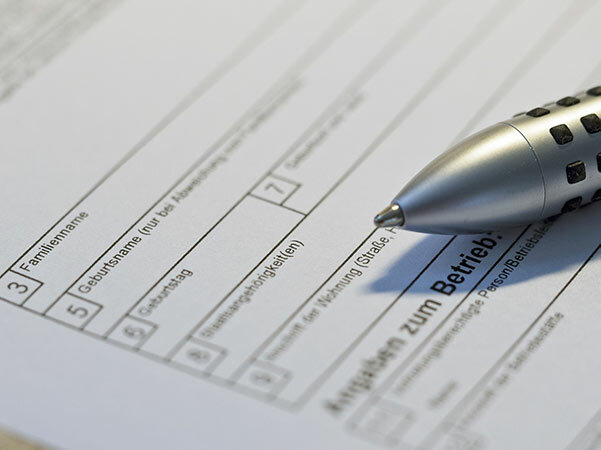 Other countries like Estonia have successfully shown what the future of public administration in Germany could look like: almost all administrative procedures in Estonia today can be done from home. How can eGovernment help citizens in everyday life? 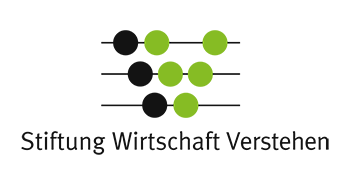 In which areas can eGovernment be reasonably and efficiently implemented in Germany? What advantages are there to digitalising administration? Are there drawbacks to eGovernment? 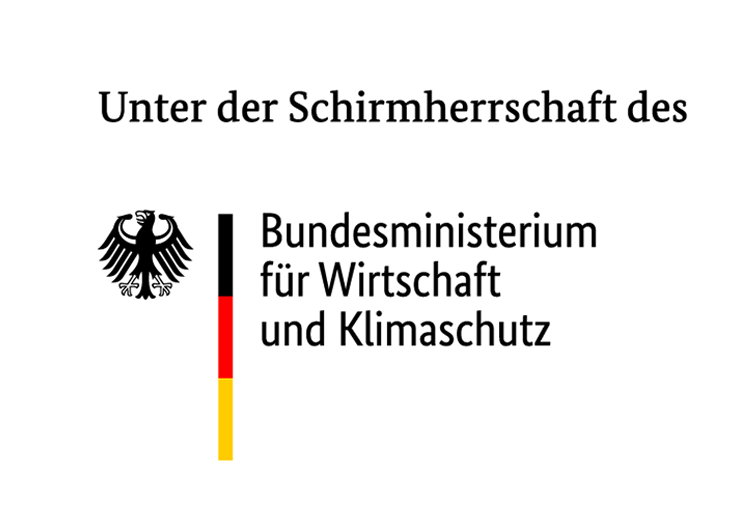 How can eGovernment be pushed forward in Germany? Europäische Kommission (2016): Mitteilung der Kommission an das Europäische Parlament, den Rat, den Europäischen Wirtschafts- und Sozialausschuss und den Ausschuss der Regionen‚ EU-eGovernment-Aktionsplan 2016-2020 Beschleunigung der Digitalisierung der öffentlichen Verwaltung`, SWD(2016) 108 final, SWD(2016) 109 final, Brüssel. Gupta, S./Keen, M./ Shah, A./Verdier, G. (2017): Digital Revolutions in Public Finance, IMF, Washington. Welch, E./Hinnant, C./Moon, M. (2005): Linking Citizen Satisfaction with E-Government and Trust in Government, Journal of Public Administration Research and Theory, Vol. 15, No. 3, 371-391. 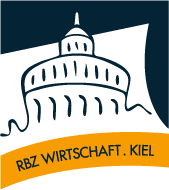 Sebastian Blesse joined ZEW’s Research Department “Corporate Taxation and Public Finance” as a researcher in June 2015. His research interests focus on public economics, especially fiscal federalism and regional economics as well as applied econometrics. Since February 2017, Thomas Schwab has been a researcher in ZEW’s Research Department “Corporate Taxation and Public Finance”. His research interests are company taxation and public finance.